Emergency personnel rescued one of two people who were reportedly stuck on a cliff at Pirate’s Cove Sunday evening. Rescue workers called off the search for the second person, who is believed not to exist. 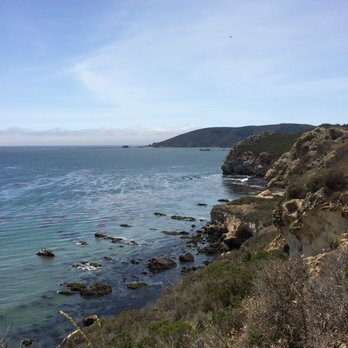 Around 5 p.m., Cal Fire received a call reporting two victims were stuck on a Pirate’s Cove cliff. Firefighters and a CHP helicopter responded to the area. Rescue workers located a man and gave him medical treatment before he was taken to the hospital in an ambulance. His current condition is unclear. Crews continued the search but eventually determined there was a lack of solid evidence of the presence of a second person. He must have been stuck on the cliff for more that four hours to need the medical attention. Time travel: it is such a dicey hobby.